April 9, 2015: Build Me Up Buttercup! 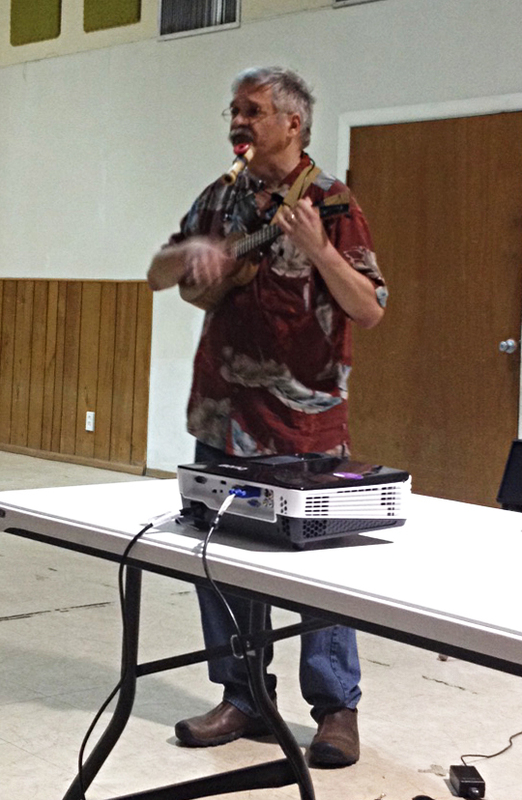 The Austin Ukulele Society’s April meeting attendees had a terrific time learning and singing “Build Me Up Buttercup,” the contagiously catchy Foundations hit that likely gets stuck in your head whenever you hear it. 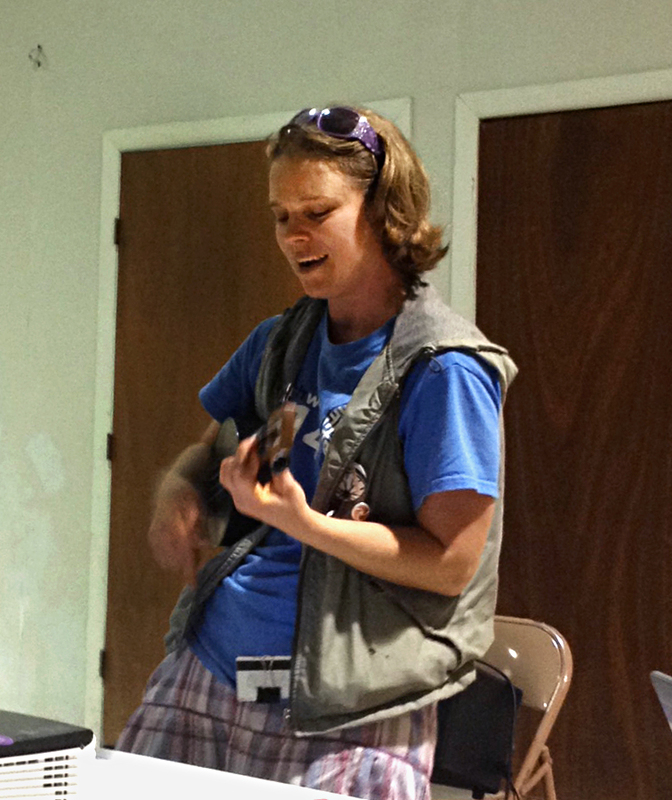 Well, now you can sit down and strum and sing it the next time that happens! 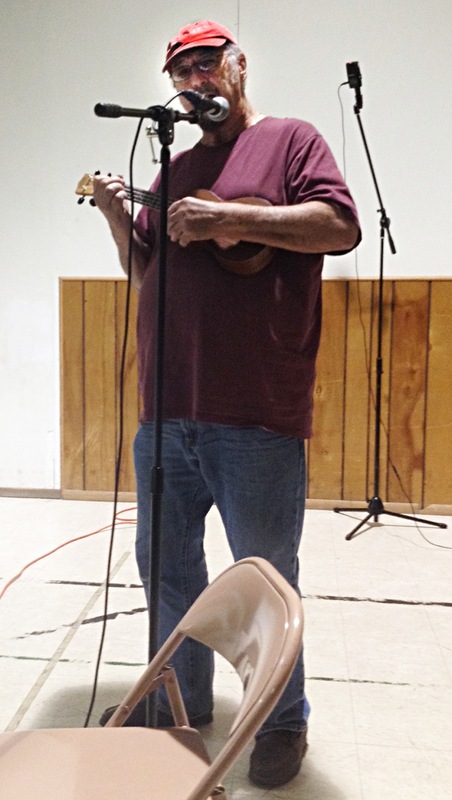 We also enjoyed revisiting the Jimmy Buffet classic “Margaritaville,” as well as our traditional meeting songs “Three Little Birds” and “On the Road Again”. 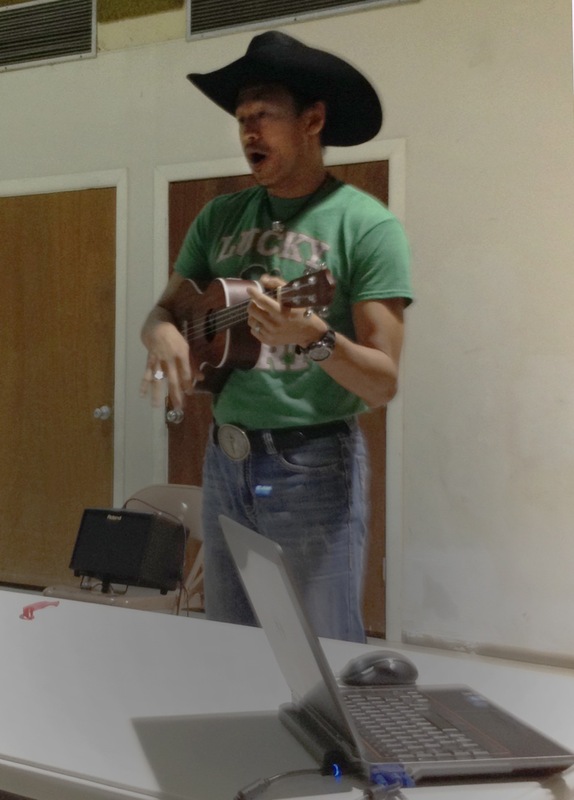 You can download the lyrics and chords for “Build Me Up Buttercup” or download a copy of the presentation (what we project up on the wall for all to follow along). 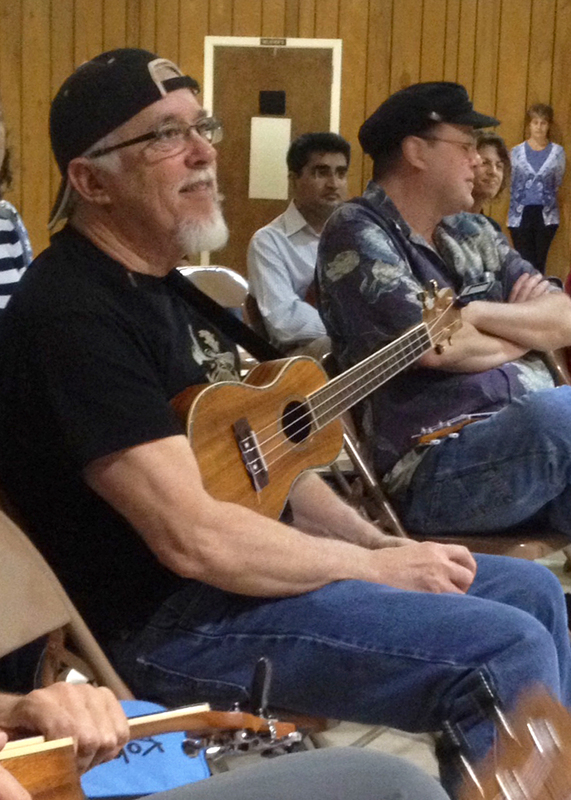 We were treated to delightful and varied open mic performances by Vince, Cranius, Walter, Richard, Leta, and Liam, with a great mix of original songs, covers, and our first ever song performed and sung in Japanese. 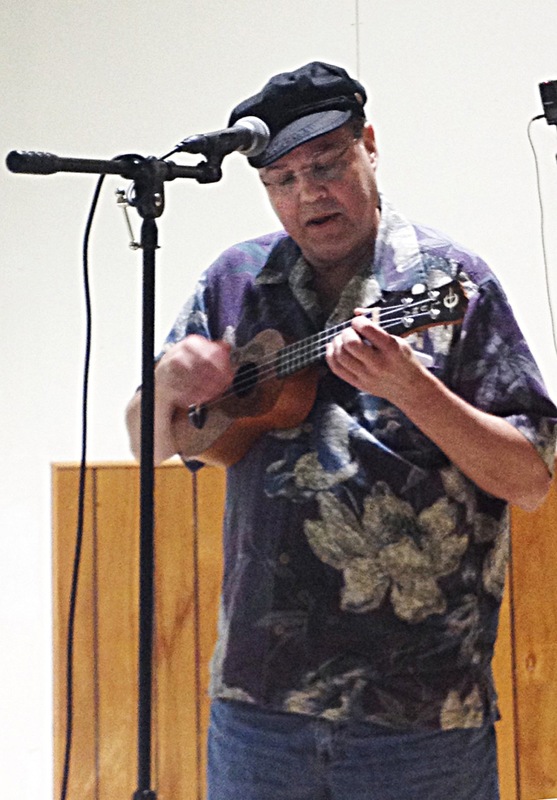 This entry was posted in AUS activities on April 13, 2015 by Austin Ukulele Society.